Sharp images start with a spotless sensor. Your sensor is at the heart of your camera’s image-making process. It is the most critical component in forming a good image. Spots on your sensor will show up on your photos. They can be caused by microscopic specs of dust, or micro-drops of water from condensation or humidity. It needs to be absolutely spotless. At Photo CDM we offer a sensor cleaning service. Our work is guaranteed, This warranty means that we will clean your sensor per your manufacturer’s instructions and we will not damage your camera during the cleaning. We also perform a before/after comparison test to make sure we’ve done a thorough job. 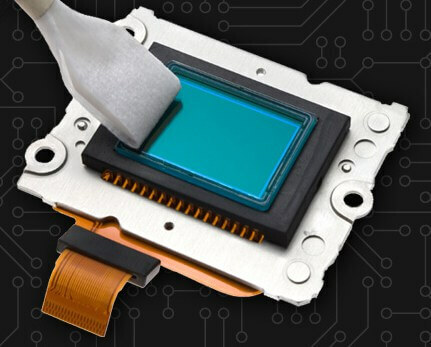 For 42,99$, we will clean your camera’s sensor and make it available to you within 48 hours. We also offer express same-day service for a 20$ supplement, subject to availability of our technical staff. Please call ahead at 450 432 3030 to confirm.